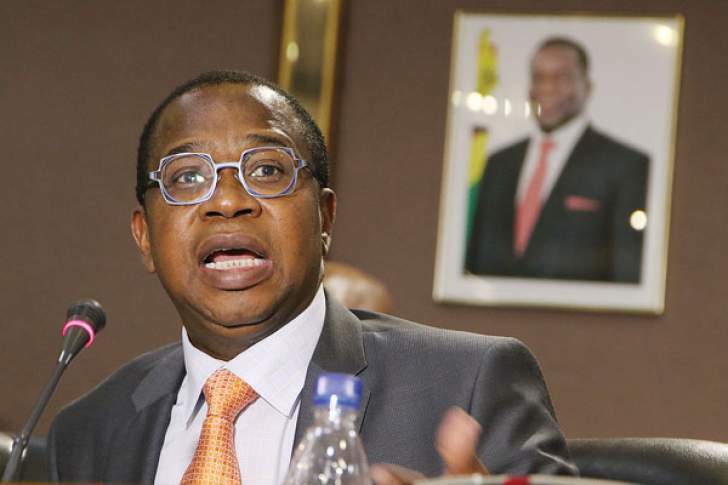 There is confusion in the market over the two percent tax introduced by Finance minister Mthuli Ncube. Part of the confusion emanated from an EcoCash message sent to customers stating that whilst their mobile tariffs remain unchanged, all applicable EcoCash transactions now attract two cents government tax per every dollar effective on Friday evening. It is also reported that some fuel attendants are now taking advantage of the confusion emanating from the two percent tax and are defrauding motorists. Some attendants are reportedly pumping fuel into vehicles that is 98 percent of the purchase price, and claiming the remaining 2 percent was going to government. Yet the tax does not apply to petroleum products. This confusion emanated after a general notice published in the government gazette under statutory Instrument 205 of 2018 that gave legal effect to the new tax which is part of Ncube's fiscal measures aimed at reversing imbalances in the country's economy. Financial institutions, the Zimbabwe Revenue Authority and the telecommunication companies have been directed to extend the collection on all electronic transactions. The notice also indicated that the two cents per dollar tax will not apply on transactions which are below $10. According to the notice, the tax will not apply to a range of other transactions that include transfer of money for procurement of fuel by a petroleum company licensed in terms of the petroleum act. Econet spokesperson Fungayi Mandiveyi said customers should know there is no two cents government tax charge for EcoCash transactions that are below $10. "For those between a dollar to $10, there is only the existing EcoCash transition fee. "For transactions above $10, the two cents government tax applies. "The tax is two percent of the value transacted, and it is over and above the existing normal EcoCash transaction fees," he said. In an interview with the Daily News, Ncube said the tax is exempt on transactions below $10. "Those charging customers the two cents per dollar transaction on transactions below $10 will be dealt with accordingly," he said. "Anyone who adds the two percent charge will be arrested by the Zimbabwe Energy Regulatory Authority," he said.